NOTE: 3 month countdown begins when you board your first bus – not when you purchase your pass! 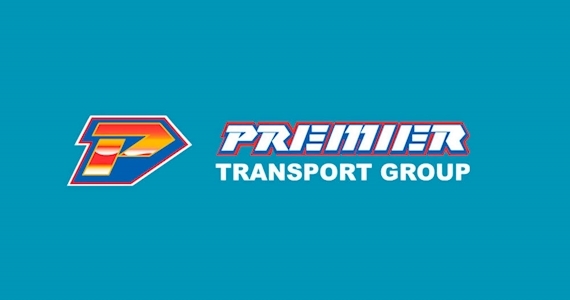 Premier is cheapest option – over $100 cheaper than Greyhound. | Greyhound has double or triple the amount of daily departures. Both are safe and reliable – have fun destination hopping ? Operating the most modern fleet of five star luxury coaches, Premier motor service will get you there in comfort an style. coaches are seat belt equipped, offer climate controlled air-condition, aircraft style recliner seating, panoramic glare free windows and onboard washroom and toilet. You can also enjoy onboard video entertainment along the way. With great fares there is more to spend when you get to your destination!